A team of researchers from the Faculty of Biosciences and Medical Engineering (FBME), Universiti Teknologi Malaysia (UTM) has successfully developed a mobile application that contains the Smart Learning Technology toned instruments for stimulating the mind to learn. It was the first in the world to stimulate the mind to learn while enjoying more than 50 thousand radio channels from around the world. 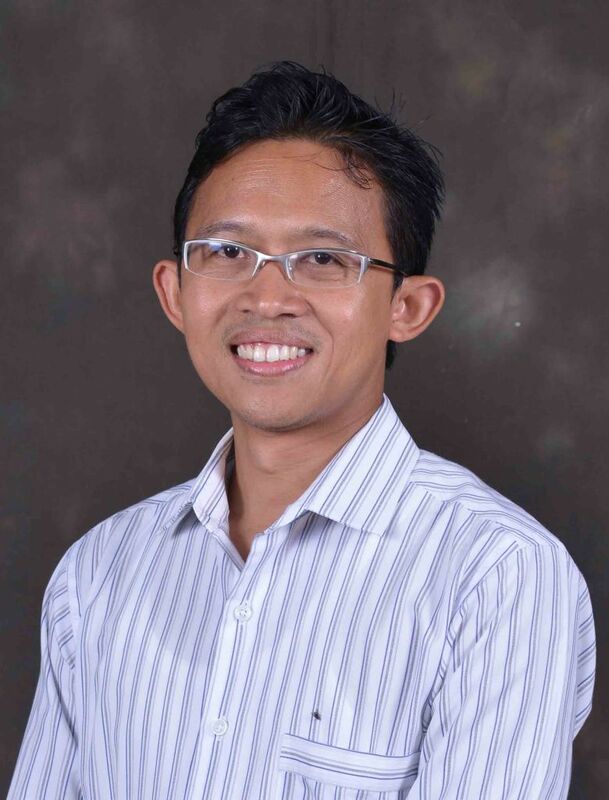 According to Research Group Leader, Professor Dr Eko Suprianto, the Smart Learning Technology is loaded with two sets of audio called “Alpha Beats” and “Beats Theta”, where the waves have different roles in shaping the brain wave activity to create a state of mind that is calm and ideal for learning. This application displays some interesting features to assist the learning process. It provides an easy and quick quiz to identify appropriate ways of learning for each student. There are three ways of learning for each individual, namely the visual, auditory and practical. With appropriate quizzes to learn the appropriate techniques for each individual, the application contains the classic sounds of rain, wind, birds and marine waves included in the radio broadcast, which can be heard by students after half an hour of learning to give peace to them. The Smart Learning Technology has been tested in the laboratory of medical engineering students for boys and girls aged between 9 and 24 years for three months every day from Monday to Friday. A study that was conducted on 25 students at a tuition center, aged between 9 and 12 years found that their performance increased to 90 percent. Learning conventionally cause students to easily cope with stress and fatigue and problems can be solved by using the brain wave deflection through the application. The Smart Learning Technology developed in partnership with MinDec Research Sdn Bhd was launched two months ago and can be uploaded through the Apple Store and Google Play. A total of 1,885 and 400 OIS Android users have uploaded this application can be used for free for a month and after that, if they are interested, they will be charged at $ 0.99 only. A total of four researchers were involved in developing these applications which began in 2010. This award-winning BioInnovation Awards and the research results were presented at the 11th International Conference on Cellular and Molecular Biology, Biophysics and Bioengineering in Seoul in September 2015. This research on innovation has also been published in the international scientific journal “Recent Advances on Biomedical Sciences” by the World Scientific and Engineering Academy and Society. • To be used during your learning sessions. • Enjoy more than 50,000 radio channels from all over the world. • 30 minutes meditation audios, to be used once or twice a day. stress and promotes inner peace. • Comes with 3 options of melodies to suit your mood during meditation. • Meditation is proven to improve your mental, physical and spiritual well-being. • A simple and fun 10 questions quiz to help you understand your learning style. • Generally, there are 3 types of learners: Visual, auditory and kinesthetic learners. • Read our recommendations on the best way to learn at the end of the quiz. • Contains a complete step-by-step guide to learn (suitable for all learning styles). • Designed based on neurological, psychological and cognitive science’s approach to learning. The tones behind Smart Learning Technology has been presented at the “11th International Conference on Cellular and Molecular Biology, Biophysics and Bioengineering” in Seoul, South Korea in 2015. The study on the tones has been published in the “Recent Advances on Biomedical Sciences” by World Scientific and Engineering Academy and Society in the same year. Smart Learning Technology won the Silver Medal at the BioInnovation Awards 2013.